New York has 514 designated opportunity zones, including 497 low-income communities, plus 17 non-low-income contiguous tracts. The state of New York is highly urban. 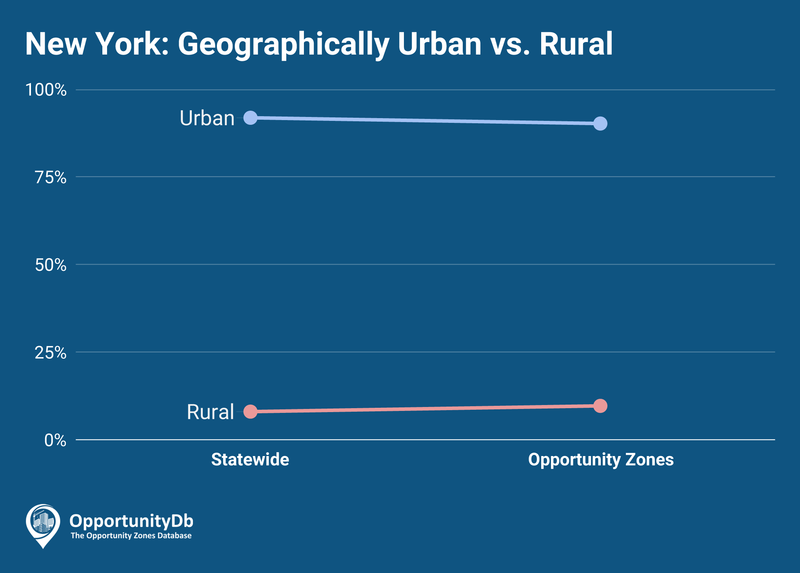 As a result, the vast majority of New York’s opportunity zones are located in urban areas. The five boroughs of New York City account for 307 of the entire state’s 514 opportunity zones.